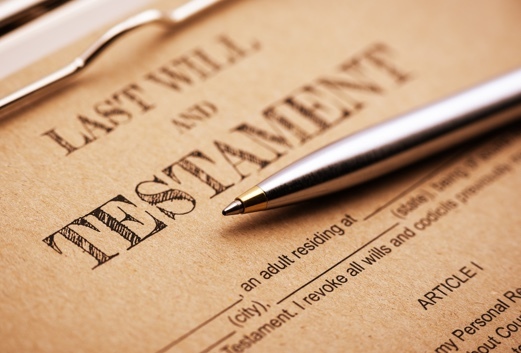 The Nakisher Law Firm staffs local elder lawyers dedicated to helping Berkley area residents protect their assets with estate and probate planning - including wills, trusts, guardianship, and more. 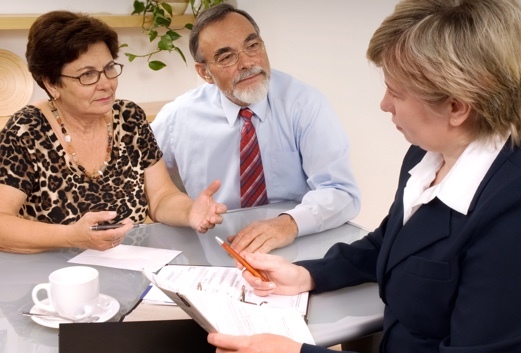 Not safeguarding yourself and family could mean a reduction in your family's inheritance. We have years in asset preservation and can provide personalized solutions.